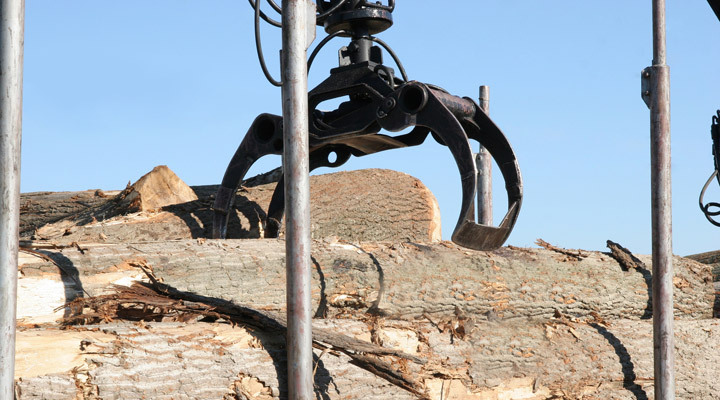 Sustainability is important for all of those who rely on lumber to make a living; as the optimal renewable resource, responsibly sourced lumber means that both our business and your business can have a future. If environmental concerns arise, we make it our business to look into alternative sources or even species. We consider governmental regulation to be more than a necessary evil in that aim: It helps us do what we should already be doing to help keep the lumber industry going and to preserve our ecosystem. We discussed how some individual countries help regulate forestry practices in Part 1; we also began looking at how CITES regulates endangered species across the globe. Now we’ll look at CITES in a little more detail and then get a little more personal and examine how you, as the lumber end user, fit into the mix. CITES requires both lumber mills and exporting entities to document each step taking the lumber from being harvested to leaving the port. Each individual country has its own CITES department, which gathers its findings and provides reports based on them to the international CITES headquarters. Referred to as “non detriment reports,” these documents detail precisely how the species listed in the CITES appendices is being handled and verifies the fact that each meets with the regulations specified by CITES. Upon export, each log that represents a CITES-protected species must be accompanied by a paper trail, and all documentation must be made available to everyone along the supply chain. Unfortunately, it’s still possible for even CITES-protected lumber species to be harvested and exported. And there’s no one-size-fits-all way to know which lumber is legally harvested and which lumber fails to meet CITES and other regulations: You must specifically ask the lumber supplier for documentation. 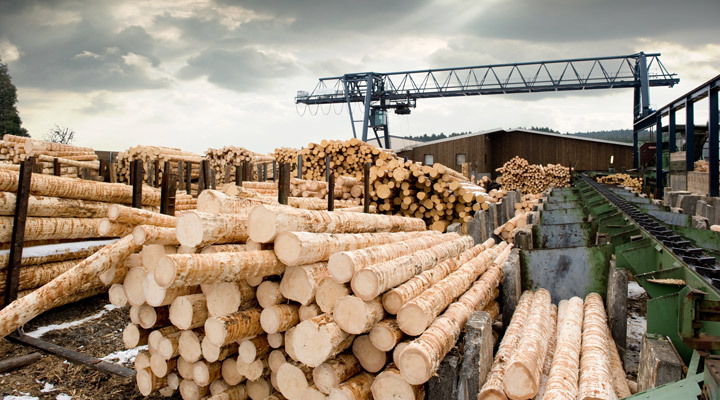 Lumber provenance should be easy to obtain, even though lumber suppliers are not required by law to provide such documentation to their customers. 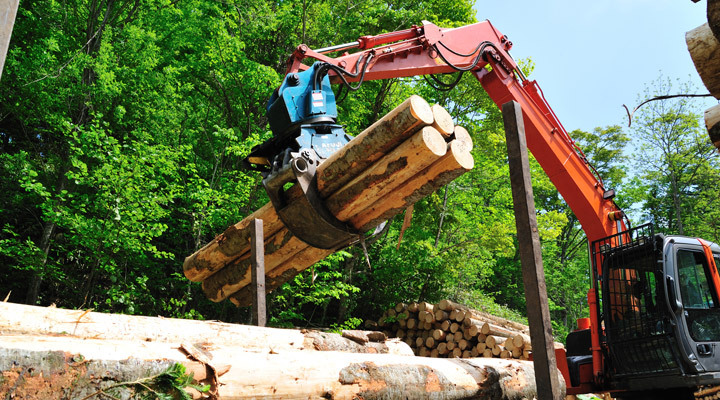 Lumber suppliers who take their legal and environmental responsibilities seriously will be careful to work with only those organizations that have earned their trust as well as to ensure on-site verification of those entities’ practices. Those who highly value responsible, sustainable forestry practices will respect both our natural resources and governmental requirements enough to carefully comply. In addition to showing respect to our natural resources and the powers that be, lumber suppliers who respect CITES policies and other legal requirements are helping protect you, the customer. To find out how, read up on Lacey Act regulations and how they hold everyone along the supply chain — including you, the end use customer — accountable for illegal harvesting. One way to make sure you’re in the clear is to find a lumber supplier that’s also the Importer of Record (such as J. Gibson McIlvain). By reducing the number of links along the supply chain, you’ll simplify the process of examining the paper trail and more easily evaluate the legality of the lumber you buy.